2014 is in its groove and a new year has never felt so good! Letting go of 2013 relieves us of many things, but STYLE is never one of them! With new trends hitting the stores revealing what’s HOT for spring 2014, I give you some of the best of the best to look forward to this year, and of course all items can be found at most fabulous place to shop, Santana Row! 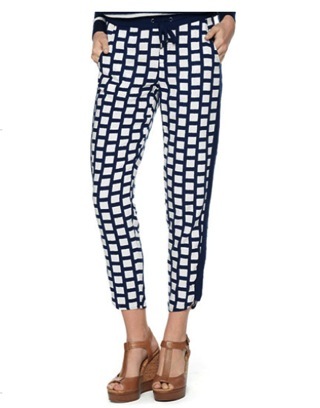 LOVE New Arrivals at Splendid, these Track Pants are perfect for any outing and on point with the taper trouser fit plus, you can’t beat the comfort & style! 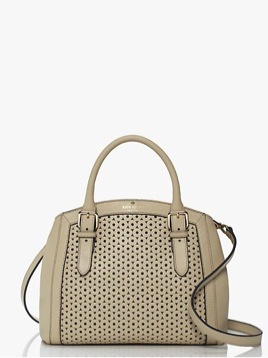 Accessorize with a chic leather bag from the one and only kate spade new york, great color to match at all times, or also available in Atlantic Blue too! 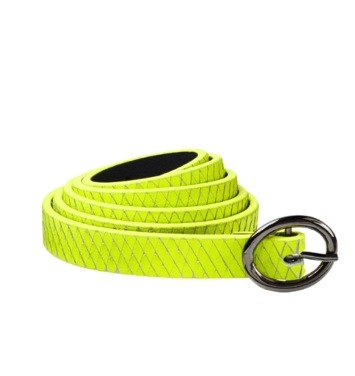 A leather belt is always a MUST have, but this neon snakeskin piece from Scotch & Soda will add that extra the pop you need! 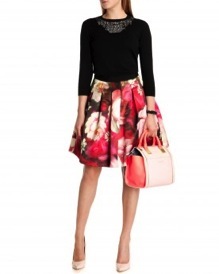 What a great piece from Ted Baker London, a perfect floral print skirt that works great as we transition from winter 2014 to spring! 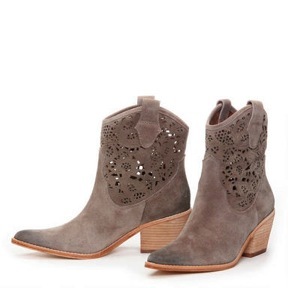 Wowza, Donald J. Pliner is right when they say to kick it up a notch with this chic cowboy bootie, love the detail that adds a unique look for 2014!